Petri dish for innovation: Consumer driven health? Who pays for US healthcare? 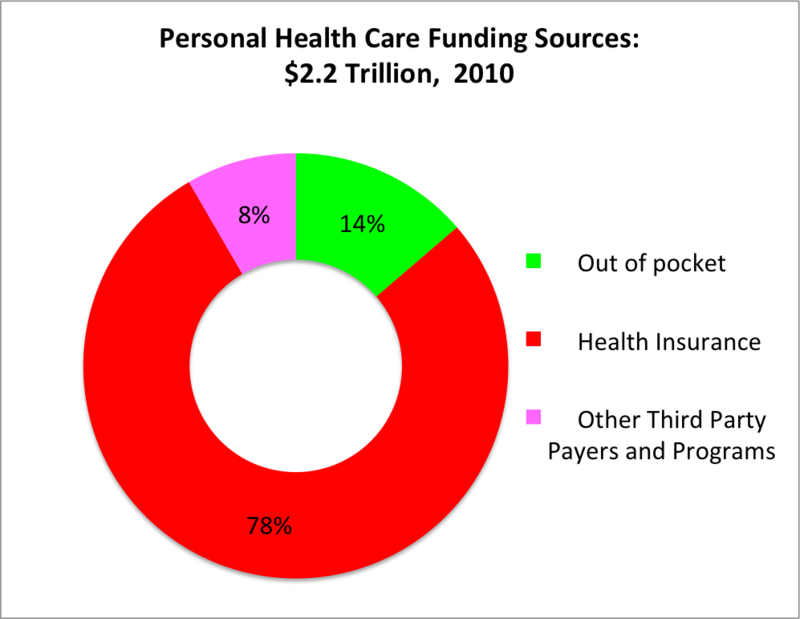 It’s a truism to say that “Patients don’t pay for healthcare” in the USA. And historically, new ventures based on the idea that patients would pay out of their own pockets for healthcare innovations mostly adapted to this reality, or went to the wall. Primary care health, USA: the 401(k) model?